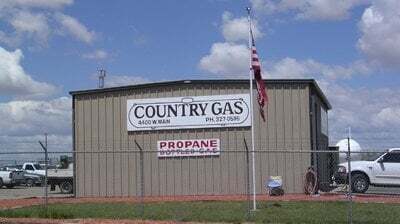 Country Gas – Farmington – Country Gas – Farmington: Providing the best in Propane service to Farmington and the surrounding area. Proudly serving the Farmington area. We are adding new content daily. Please check back often for updated information about Country Gas. In the meantime, contact us at 505-327-0595 for friendly, immediate support.